Matt Powers dives deep in this amazing mini-course. 100% FREE & Self-Paced!! Enjoy & Share with your Friend & Family! Soil doesn't need to be a mystery or a complex equation - learn empowering pathways to your best soil! 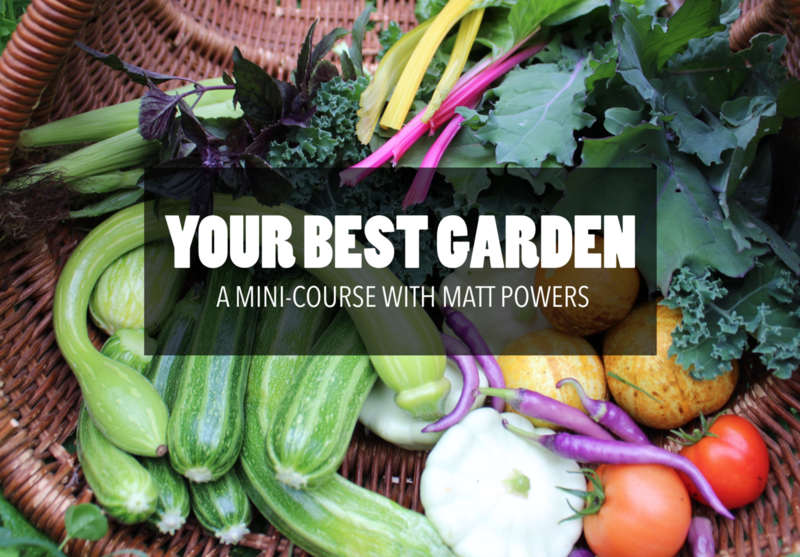 We all want the biggest, best tasting, and most beautiful foods, but how do we get there? What is the secret to the best veggies? Seeds are the lynchpin to it all - they will save you in severe situations and nourish you when nothing else will! Learn how to grow the best!